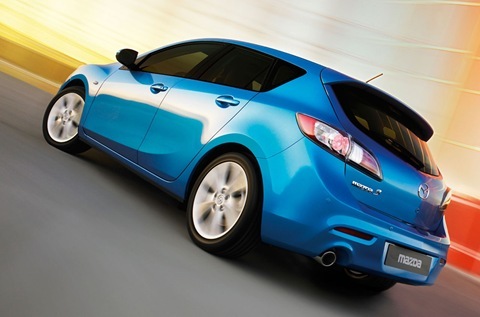 It’s true, this wonderful blue car is the new 2009 Mazda 3 Hatchback. The first official pictures of the 2009 Mazda 3 Hatchback have finally appeared. We will finally be able to see it in all its glory at the Bologna Motor Show which will take place on the 3th of December, in only a few days. The 2009 Mazda 3 Hatchback will have similar engine specifications to those of the sedan version. It will be equipped with a 1.6 or 2.0 L petrol engine or if you want to go diesel, you will have to chose between 1.6 and 2.2. 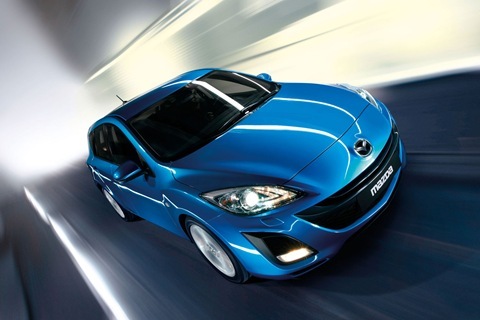 The 2.2 2009 Mazda 3 Hatchback engine was guaranteed to be strong and fuel efficient. All of these specifications apply for the 2009 Mazda 3 Hatchback which will be launched in Europe. Perhaps Mazda has different plans for the US or Australia. 2012 Mazda3 priced from $15,200 in the U.S.